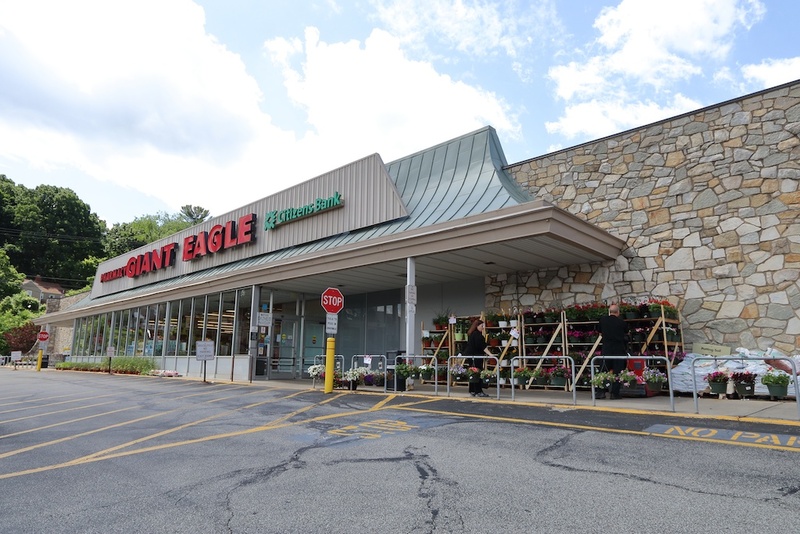 Giant Eagle and Citizens Bank in Caste Village is a place you can get banking and groceries done in one trip. Sign up for your Advantage Card today! 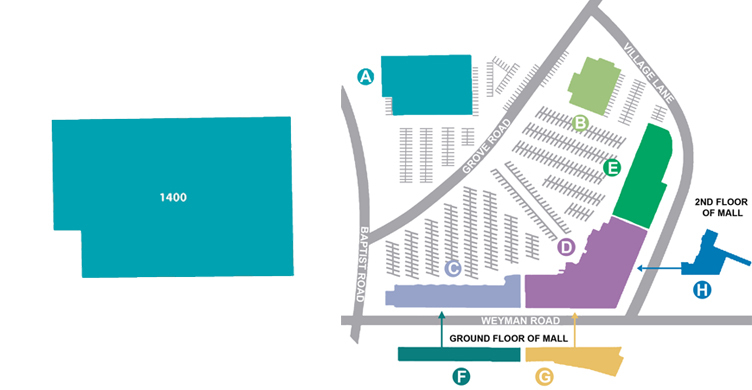 Come visit our produce, floral, bakery, prepared foods and deli departments. You can’t beat our fresh (certified) Angus meats. You will also enjoy the convenience of our Pharmacy, Western Union, and Citizen’s Bank as well as the ease of buying postage stamps, PAT Bus Passes and Express Shipping.